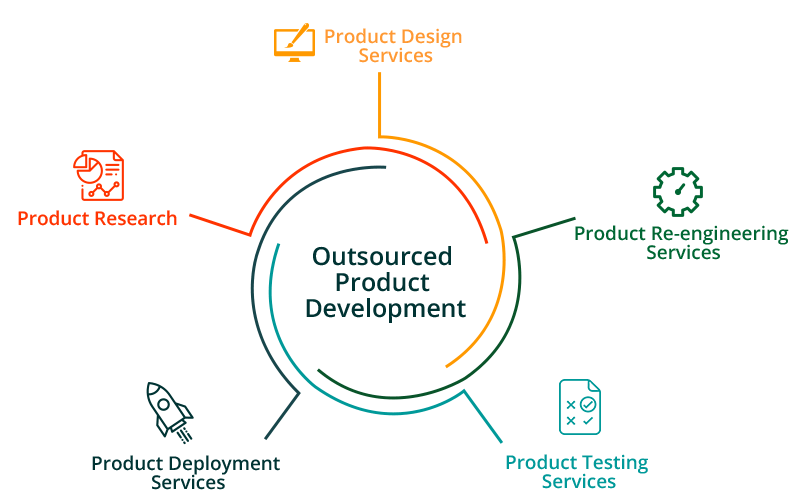 VT Netzwelt’s agile development approach in product development has emerged us as a trusted and reliable outsourcing partner. We help unleash our clients the power of design and development to transform their product for the digital world. 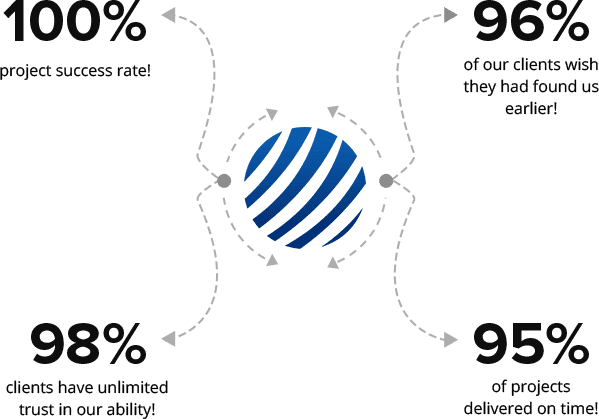 Our product engineering services follow proven agile methodologies to provide end-to-end offshore product development to small business, enterprises, Fortune 500 clients. We believe in innovation and following flexible engineering practices to ensure timely product development. Product research services identify crucial market issues, evaluate new ideas, customer demands, market needs and more to help the enterprise in preparing for successful product design and development. Our expert business analysts are involved starting from research to design, development, and deployment. We understand that every product has a different purpose and a different target audience. The design is a messenger that conveys the message to its users. We have a team of highly creative and skilled designers who can transform your product into a delightful digital experience. Scale up your existing product with a focus on re-invention. Product re-engineering services let you modify your existing product by adding new functionalities and taking the advantage of emerging technologies. Product re-engineering services also focus on fixing the issues in the existing product. VT Netzwelt offers testing and quality assurance services for your product. Our expert test engineers ensure that your product meets the highest quality standards by rigorously testing your product through functional testing, cross-platform testing, UI testing, load & stress testing, integration testing and more. Cloud deployment services offer deployment on leading cloud service providers including AWS, Microsoft Azure, Google Cloud. Our cloud architects offer architecture consulting and scaling up your business according to your users. 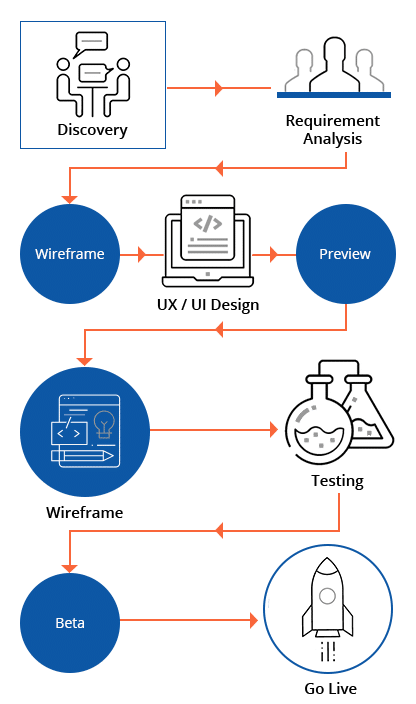 We follow agile product development within two to four weeks sprints and offer excellent project management tools like JIRA, Asana, Trello, Wrike. As everyone says, communication is the key! We always stay in constant touch with you during the whole Product Development Process. WE ARE YOUR PARTNERS AND NOT VENDORS!